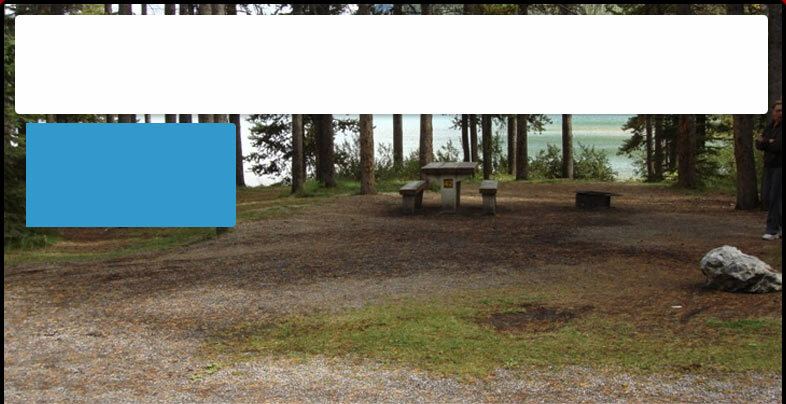 Do you know of a campground that we haven't found yet? We would love to hear all about it. If we need clarification, how may we contact you? We do want to receive your email. In an effort to reduce spam from unwanted senders, please copy the characters you see in the camouflaged box above. It is case sensitive.